My name is Ben. I'm interested in technology, and figuring things out. 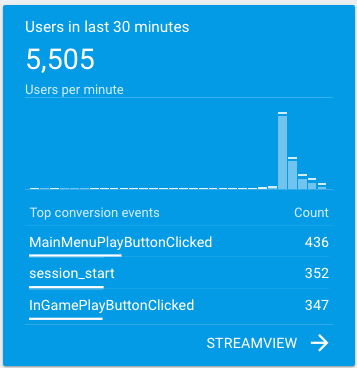 I’m 90% convinced that Firebase is the best tool for backend as a service for mobile apps. It does all 5 things we need, exceptionally well. It’s never disappointed so far. Best of all, it’s free. Reserving the 10% when we do succeed with our native app project. One of the “chicken and egg” platforms that I operate, is still growing after more than 5 years. It practically runs itself with the help of two talented people. Whoa, with one push notification, we got this within minutes. Very interesting. Today I learned a few new things at a design for social media workshop. It could’ve well been general design, because the concepts are so universal. It’s funny how external factors can influence one’s internal compass. Things such as bad relationships, financial problems, workplace issues and and hedonistic pursuits can easily mess up the compass. Messing with the compass is instantaneous. Repairing it though, takes a much longer time. Some compasses never truly get fixed, because the damage done went too deep. I wonder how someone like the Dalai Lama manages his internal compass. after 2 years, game still works! we deployed a quiz game with a backend for the client. Little did we know, it’s still being used on a regular basis after 2 years, like clockwork! it feels great to have built a product that people used on a regular basis. Reading about Munger’s mental models (aka ‘worldly wisdom’ led me to search for a list of them. Apparently he doesn’t give them out, leading people to try to harvest them via his speeches and talks. Munger claims everyone should build their own mental models. Where to start? Quora was useful to kickstart. Gabriel Weinberg’s list of models seem to be more suited for me. Tiny weakness – it feels very valley-like. This will occupy my spare time for quite a bit. I plan to make it flexible enough so we can try multiple ideas. I’m reading Rebirth by Kamal Ravikant. Into chapter 6, and really connecting with the stories.